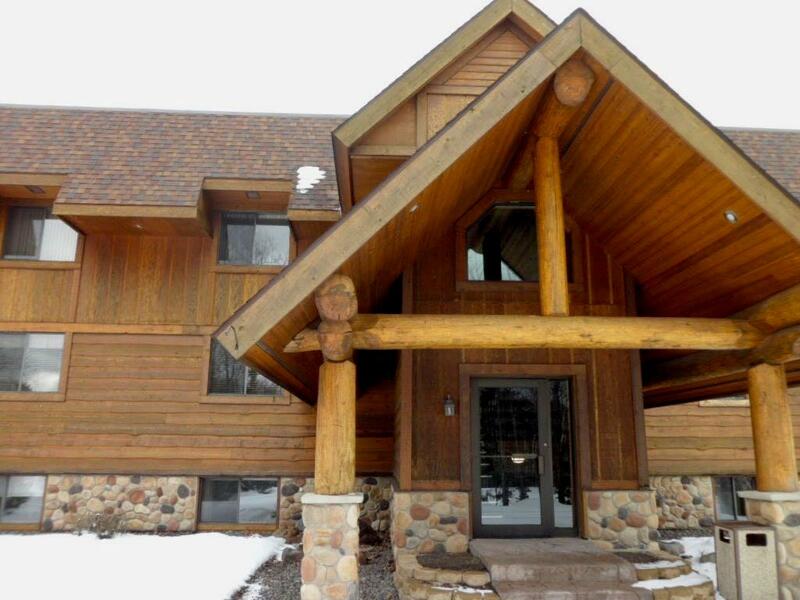 LONG LAKE LUXURY - YOU ARE INVITED TO SEE THIS STUNNING HOME ON 862-ACRE LONG LAKE IN PHELPS. THE . 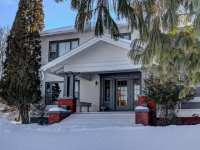 . .
NORTH TWIN ESTATE - THIS ICONIC HOME NESTLED ON 600 FEET OF LEVEL, PRIME SANDY FRONTAGE FACING WEST ON NORTH TWIN LAKE IS THE PERFECT SPOT TO START PLANTING ROOTS IN THE . . .
FRANK LLOYD WRIGHT INSPIRED MASTERPIECE ON KENTUCK LAKE! THIS PRAIRIE STYLE HOME WAS FINISHED IN . 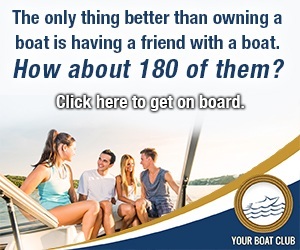 . .
GREAT PLACE TO CALL YOUR OWN. 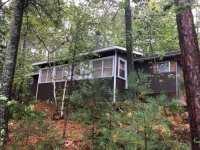 EACH SIDES OFFER 2BR/1BA, A KITCHEN AND LIVING ROOM WITH 30X30 DRIVE . 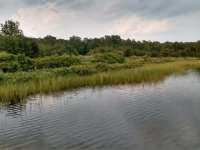 . .
EDGEWATER TRAILS AT NORTH TWIN - ESTATE LOT#1 - THIS BEAUTIFUL WATERFRONT LOT IS 6.75 ACRES WITH 300 FT. OF SANDY, WEST-FACING FRONTAGE! THIS WOODED, LEVEL PARCEL . 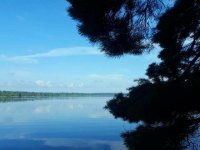 . .
6+ ACRES AND 302 FEET OF LAKE FRONTAGE ON SERENE LONG LAKE; A 872 ACRE LAKE OFFERING A MULTITUDE OF WATER FUN! ROLLING LAND THAT PROVIDES SEVERAL BUILDING LOCATIONS AS . 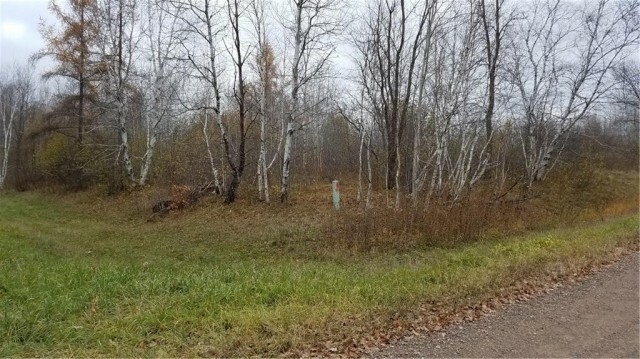 . .
HWY E MILL SITE LOTS - HERE IS A BEAUTIFUL 5.4 ACRE PARCEL WITH 440 FEET OF LEVEL SAND FRONTAGE WITH WESTERN EXPOSURE ON NORTH TWIN LAKE. THIS PROPERTY OFFERS ENDLESS . . . 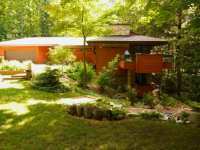 THIS 2000 SQUARE FOOT HOME SITS BEAUTIFULLY ALONG THE DEERSKIN RIVER. 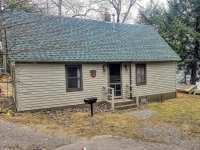 RESTING ON 4 1/2 ACRES AND WITH ABOUT 440 FEET OF FRONTAGE THIS PROPERTY HAS IT ALL. WITH GOOD . 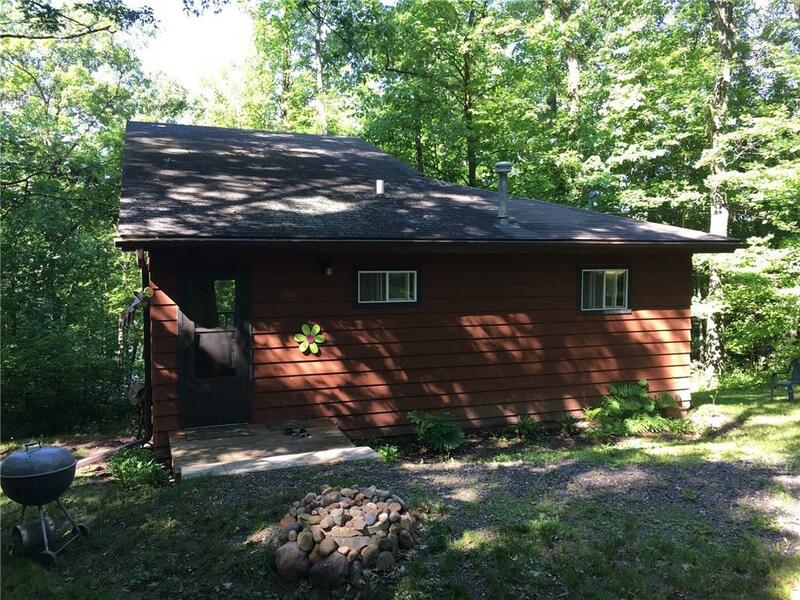 . .
VINTAGE THREE SEASON LOG CABIN ON THE SHORES OF PRISTINE LONG LAKE IN PHELPS.FOUR BEDROOMS, TWO BATHS, MAIN FLOOR LAUNDRY, AND LARGE LIVING ROOM WITH FIELDSTONE . . . 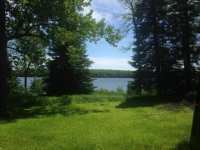 VERY PRIVATE/SECLUDED LAKE LOT ON LAC VIEUX DESERT WITH 288 FEET OF LEVEL LAKE FRONTAGE, 4 ACRES WITH SOUTHWEST EXPOSURE. 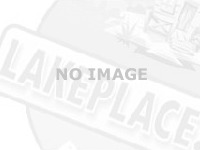 IMPROVEMENTS: DRIVEWAY; BUILDING LOTS CLEARED, . . . 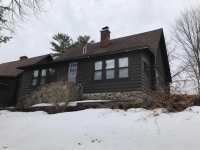 SPECTACLE LAKE CABIN - THIS 40 ACRE PARCEL HAS 588 FT. OF FRONTAGE ON SPECTACLE LAKE AND HAS THE NICOLET NATIONAL FOREST ABUTTING THE NORTHSIDE OF THE PROPERTY. THE 400 . . . 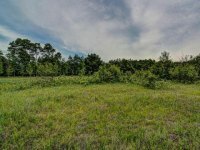 SPECTACLE LAKE LOT WITH ACREAGE - A RARE FIND INDEED! 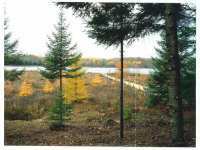 THIS 40 ACRE PARCEL BORDERS NICOLET NATIONAL FOREST AND HAS 588 FT. OF FRONTAGE ON SPECTACLE LAKE! THIS GREAT . . .
NORTH TWIN LAKE IS A CERTIFIED FISH FACTORY! IT REGULARLY PRODUCES TROPHY MUSKIES OVER 50"! GET ON . . .
LOG CABIN LIVING ON LONG LAKE. 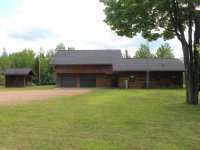 COME AND APPRECIATE THIS NOSTALGIC 2 BED, 2 BATH FULL LOG CABIN ON 872 ACRE LONG LAKE JUST 15 MINUTES FROM EAGLE RIVER. LOCATED IN THE . 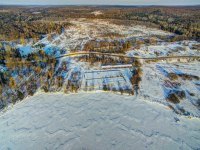 . .
300 FEET OF FRONTAGE ON SPECTACULAR 4017 ACRE LAC VIEUX DESERT; HEADWATERS OF THE WISCONSIN RIVER IS NOW AVAILABLE! 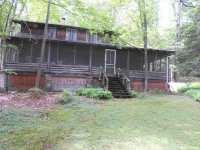 THIS UNTOUCHED, 3.3 ACRE WOODED BEAUTY WITH TOWERING . 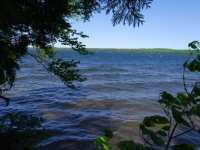 . .
BIG SAND LAKE LOT - EXCEPTIONAL WATERFRONT PARCEL IN EXCLUSIVE POH-WAH-GOM PASSAGE! 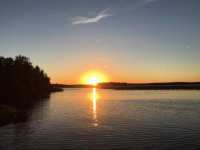 SITUATED ON BIG SAND LAKE, A WELL KNOWN FISHERY WITH OVER 1400 ACRES OF WATER, THIS . . . 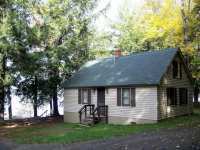 SPECTACLE LAKE GETAWAY - LOOKING FOR AN EASY AND INEXPENSIVE WAY TO BE ON THE WATER AND HAVE ALL THE COMFORTS YOU NEED TO START ENJOYING TIME "UP NORTH"? THIS IS IT! . . . 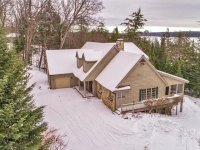 DUCK POINT ON LAC VIEUX DESERT IS FOR SALE! THIS PENINSULA LANDMARK IS BEING OFFERED, HAVING BEEN IN THE FAMILY FOR GENERATIONS. 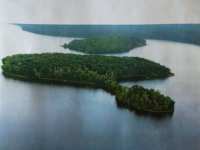 IT IS LOCATED ON 4300 ACRE LAC VIEUX . . . 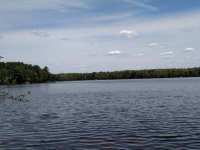 THIS PRIME LOT ON LONG LAKE OFFERS 10 ACRES OF LAND AND OVER 143' OF SAND/GRAVEL FRONTAGE. THE GENTLE SLOPE TO THE LAKE ALLOWS FOR THE CONSTRUCTION OF A HOME WITH A . . . 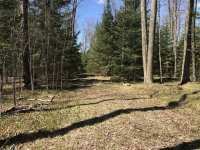 THIS PRIME LOT ON LONG LAKE OFFERS 1.42 ACRES OF LAND AND OVER 143' OF SAND/GRAVEL FRONTAGE. 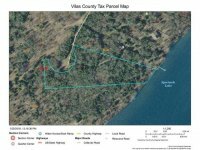 THE GENTLE SLOPE TO THE LAKE ALLOWS FOR THE CONSTRUCTION OF A HOME WITH A . . .
HWY E MILL SITE LOT #1 - HERE IS A BEAUTIFUL 2.58 ACRE PARCEL WITH 200 FEET OF SAND FRONTAGE ON NORTH TWIN LAKE WITH WESTERN EXPOSURE. THE PERFECT DEVELOPMENT PIECE, . 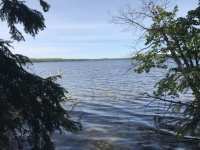 . .
HWY E MILL SITE LOT #2 - HERE IS A LEVEL, BEAUTIFUL 2.8 ACRE PARCEL WITH 243 FEET OF SAND FRONTAGE ON NORTH TWIN LAKE WITH WESTERN EXPOSURE. THIS IS THE PERFECT . . . 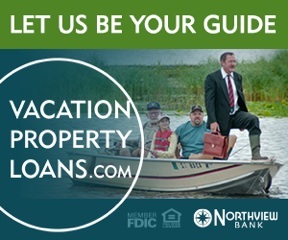 HERE IS YOUR OPPORTUNITY TO OWN A WELL MAINTAINED NORTHWOODS WATERFRONT CABIN ON BEAUTIFUL LAC VIEUX DESERT WITH YOUR OWN PIER, PRIVATE BOAT LAUNCH A PERFECT GETAWAY. . . .
LAC VIEUX DESERT LAKE LOT - LOCATED BETWEEN PHELPS AND LAND O'LAKES, THIS WELL WOODED LOT IS SITUATED ON ONE OF THE MOST PREMIER FISHING LAKES IN NORTHERN WISCONSIN, . . . 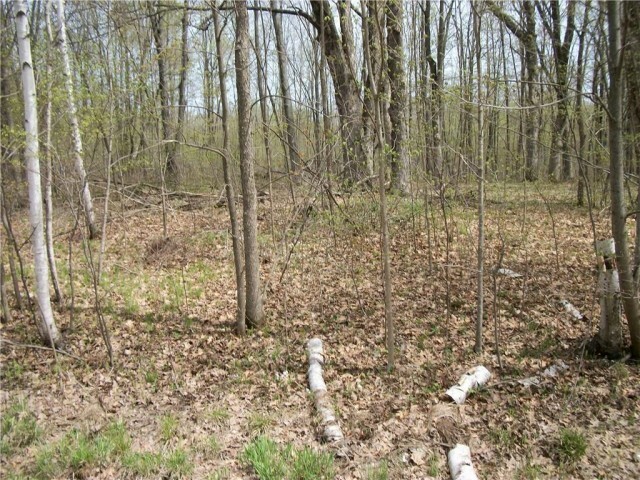 AWESOME LEVEL, CLEARED, LOT WITH 150' OF SANDY NORTH TWIN FRONTAGE. 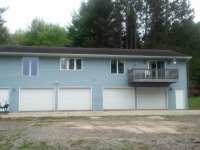 THE PROPERTY FEATURES A CEMENT SLAB ALREADY IN PLACE FOR NEW CONSTRUCTION OR A GREAT SPOT TO PARK . 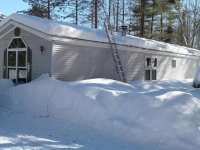 . .
CHARMING, VERY WELL MAINTAINED HALF DUPLEX CONDOMINIUM ON LAC VIEUX DESERT IN NORTHERN VILAS . . . 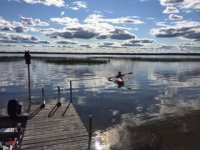 SPECTACLE LAKE LOT - THIS IS WHAT THE NORTHWOODS ARE ALL ABOUT! BRING YOUR KAYAK OR SKI BOAT, GRAB YOUR FISHING POLE OR STAND UP PADDLE BOARD, PACK YOUR CAMPER OR TENT, . . . 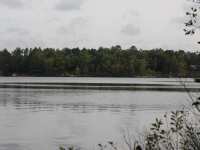 THIS PRIME LOT ON LONG LAKE OFFERS 1.25 ACRES OF LAND AND OVER 143' OF SAND/GRAVEL FRONTAGE. THE GENTLE SLOPE TO THE LAKE ALLOWS FOR THE CONSTRUCTION OF A HOME WITH A . . . 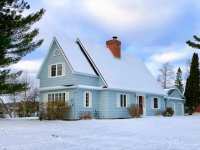 I'M COZY, CUTE, AND NESTLED ALONG THE SHORES OF ONE OF THE FINEST INLAND FISHING LAKES IN ALL OF . . .
HWY E MILL SITE NORTH LOT #2- HERE IS A 1.41 ACRE PARCEL WITH 150 FEET OF WESTERN EXPOSURE SAND FRONTAGE ON 2788 ACRE NORTH TWIN LAKE. THIS PROPERTY OFFERS ENDLESS . 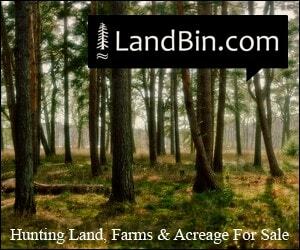 . .
CATHERINE/LONG LAKE ACREAGE PARCEL -PURE PRIVACY WITH THIS 37 ACRE PARCEL WITH 1500 FEET OF . 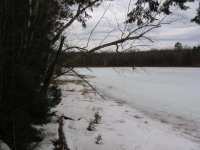 . .
REALLY A SWEET LAKE LOT AND PRICED RIGHT. 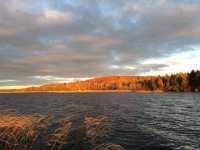 LONG LAKE GIVES YOU A BIG LAKE WITH EXCELLENT FISHING AND . 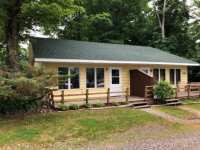 . .
LAC VIEUX DESERT CABIN AT MC PARTLINS RESORT - SITS ON OVER 6 ACRES OF LEVEL GROUNDS WITH ALMOST . . . 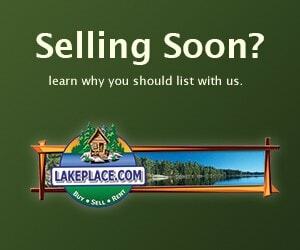 SPECTACLE LAKE VACANT LOT - PRICE REDUCED! OPPORTUNITY AWAITS ON SPECTACLE LAKE! 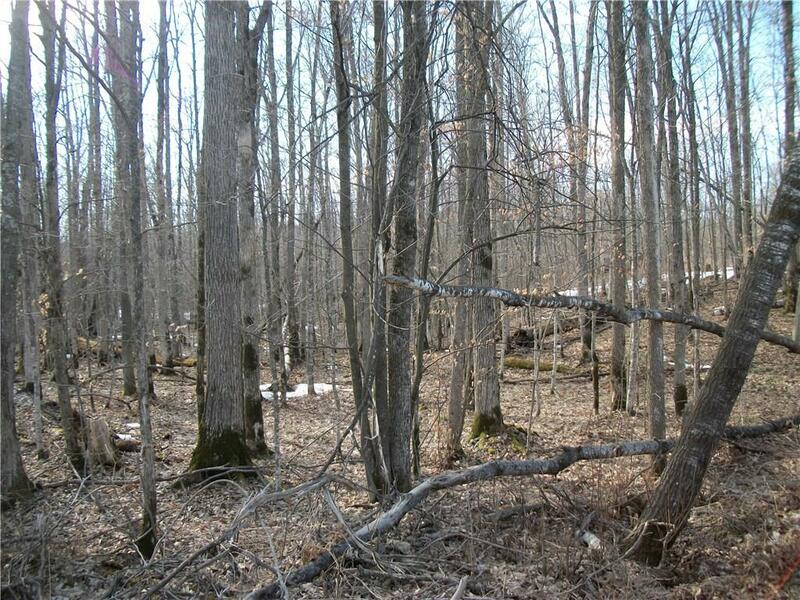 THIS LOT OFFERS 185 FEET OF PRISTINE, SAND FRONTAGE AND 2.21 ACRES OF WOODED PRIVACY ON . 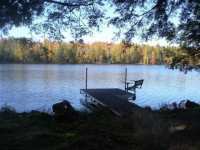 . .
CATHERINE LAKE/LONG LAKE DEEDED ACCESS ACREAGE - WOW IS THE BEST WAY TO DESCRIBE THIS OPPORTUNITY! 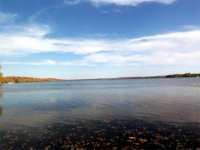 21 ACRES OF LAND FOR PRIVACY, 300+ FEET OF FRONTAGE ON CATHERINE LAKE, . 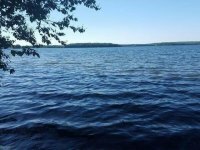 . .
BAKER LAKE LOT 4 ON BLACK BEAR LN - THIS SWEET .96 ACRE LOT ON 20 ACRE BAKER LAKE HAS 128 FT. OF SAND/GRAVEL FRONTAGE AND OFFERS GREAT SWIMMING. BAKER LAKE HAS PIKE AND . 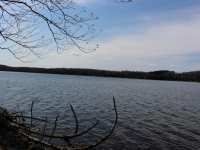 . .
SUGAR MAPLE LAKE LOT - THIS 1.82 ACRE LOT FACES SOUTH AND HAS 125 FT. OF LEVEL, SAND FRONTAGE ON SUGAR MAPLE LAKE, A LONG NARROW LAKE 141 ACRES IN SIZE WITH A DEPTH OF . . .